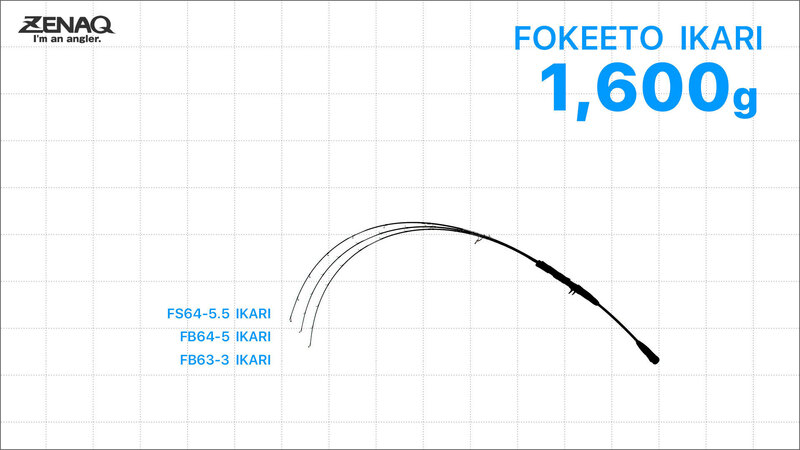 The Fokeeto FS64-5.5 Ikari is a superb lightweight technical jig rod capable of working a wide variety of jigs from short through to long. 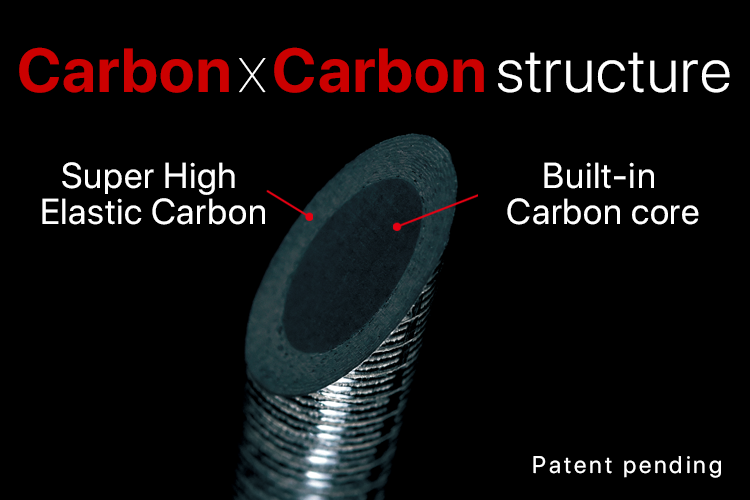 The unique blank design of the Ikari has a super high-elastic carbon outer wrapped around a solid carbon core. 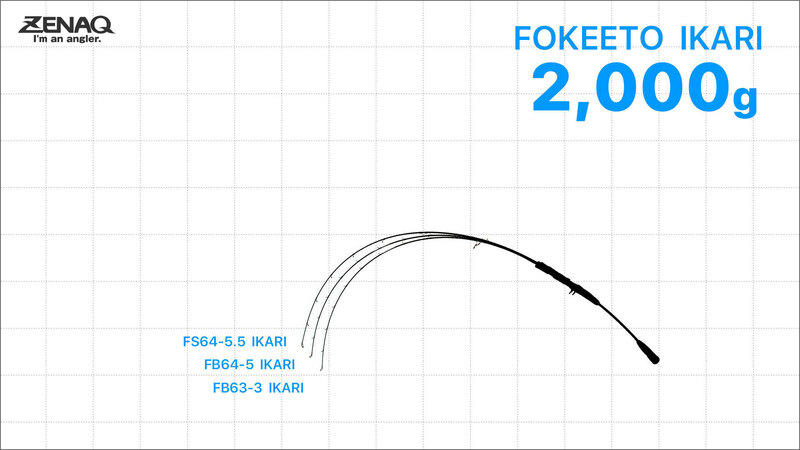 This gives the rod the sensitivity associated with high elastic carbon, while improving strength, durability and fish fighting ability. 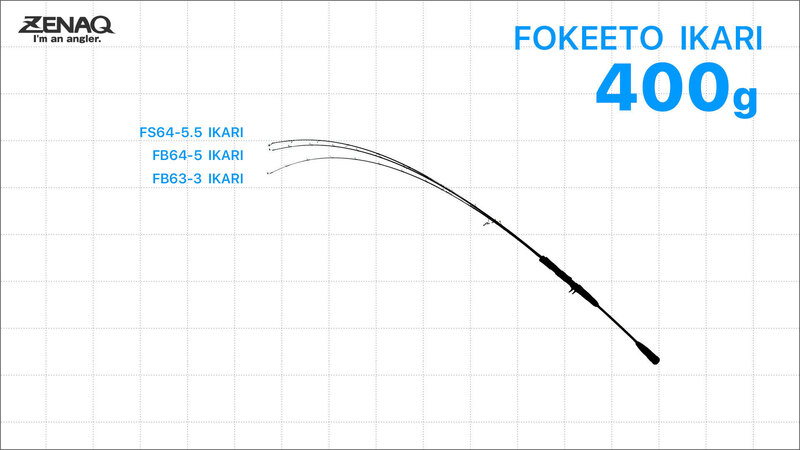 The FS64-5.5 Ikari is designed for light line jigging PE 1.5-3, inshore and offshore. 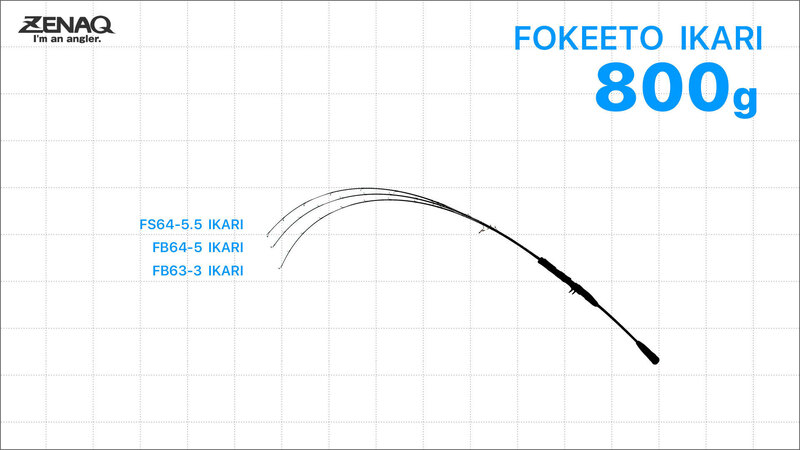 It suits short pitch/mechanical jigging action jigs to 210g and long fall/slow style to 280g. Build quality is exceptional and top of the line Fuji Titanium Torzite guides are used throughout. Ideal target species are snapper, pearl perch, dhufish, coral trout, school size kings and amberjacks.